About 50 aircraft take off and land twice daily. 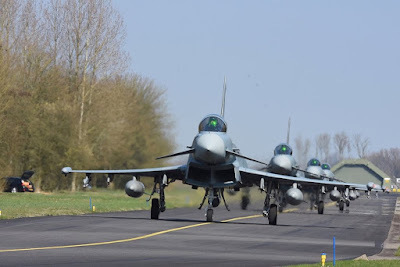 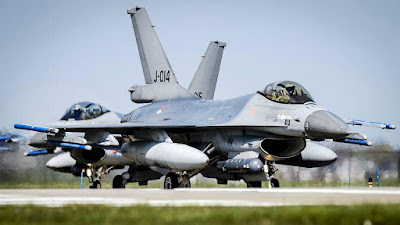 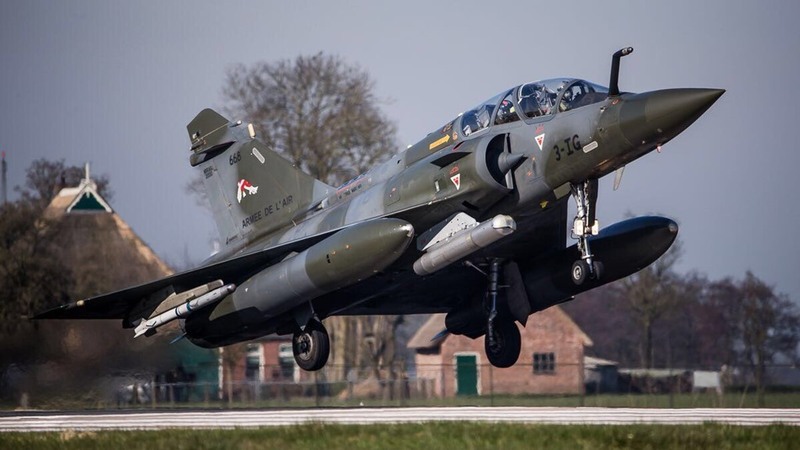 One of the largest international fighter pilots exercise is taking place at Leeuwarden Air Force Base, Netherlands: it's the Frisian Flag 2017. 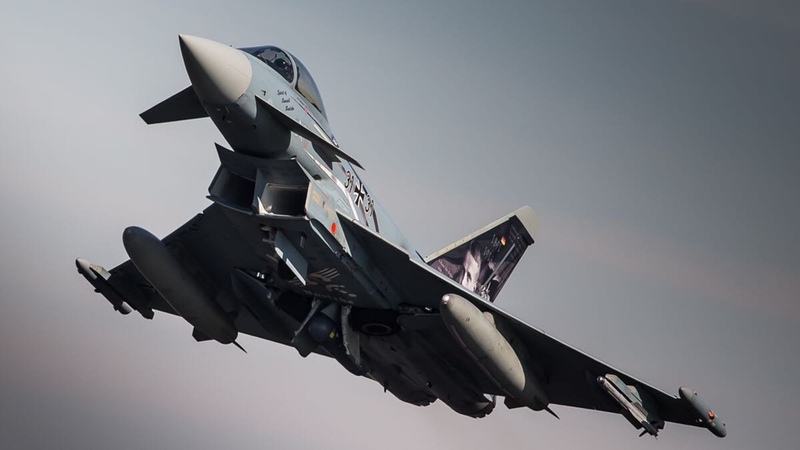 It began March 26 and runs until April 7. Fighter jets from various countries are trained in offensive and defensive missions. 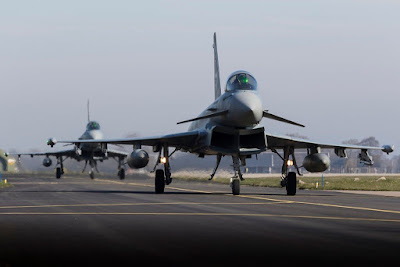 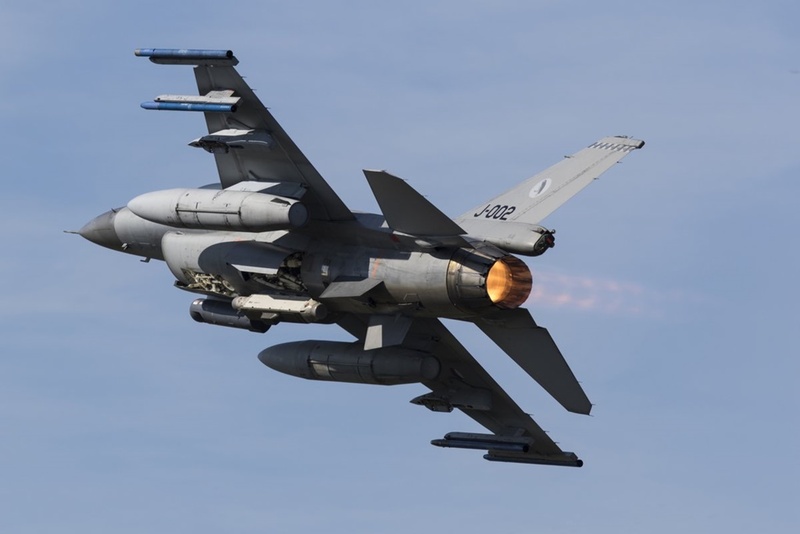 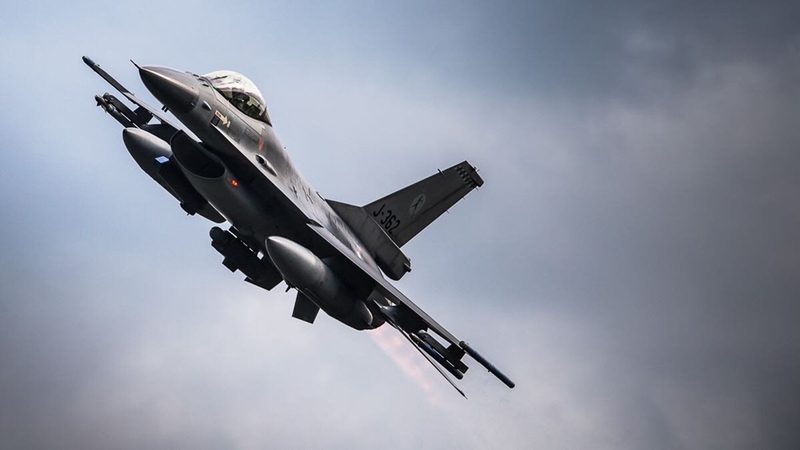 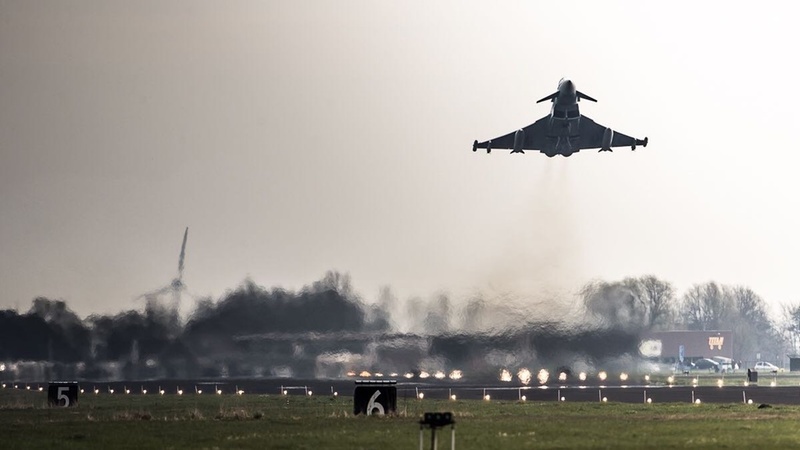 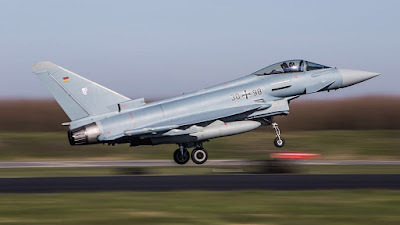 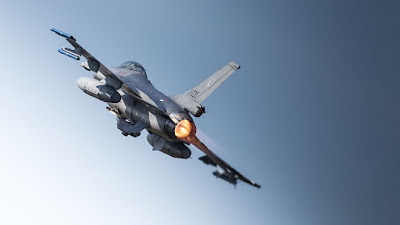 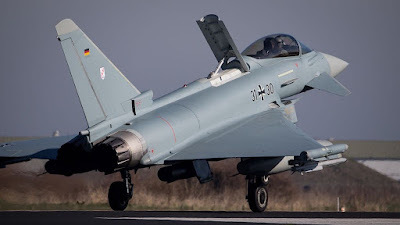 International cooperation is at the core of the exercise, which also implies cooperation between the tactical air command and tactical air control agencies. 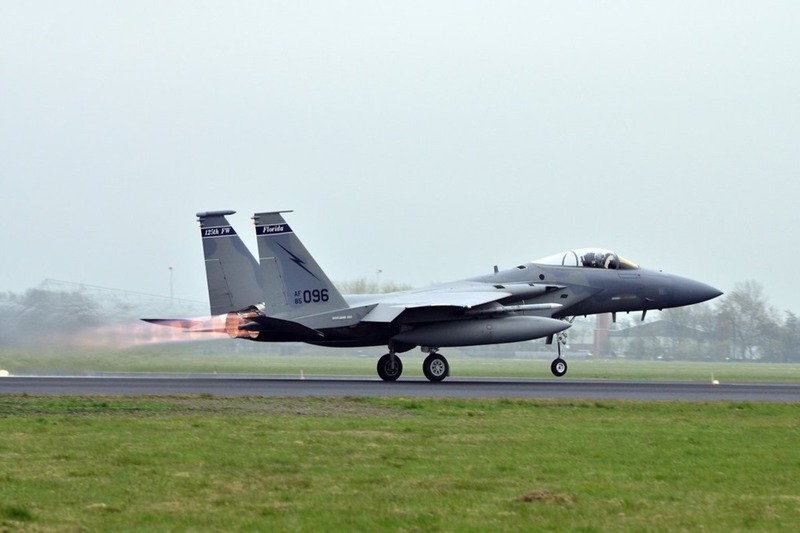 Conducting such an exercise in an international spectrum is necessary in order to increase sustainment of effective execution of the nations' air defense operations and missions. 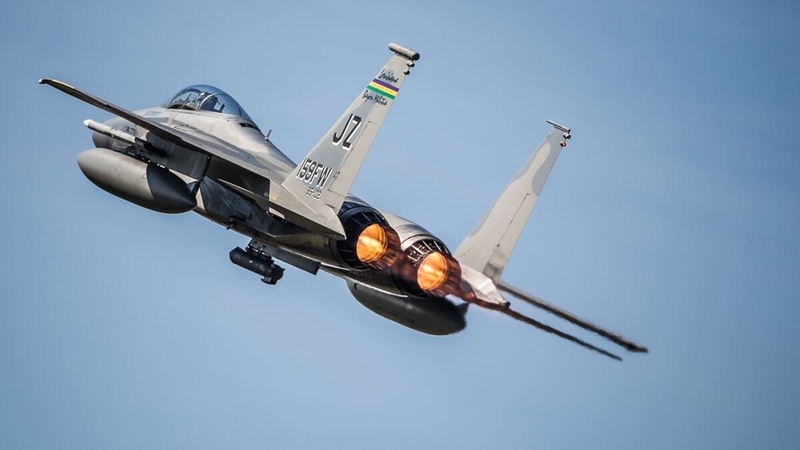 About 50 aircraft take off and land twice daily, including F-15s from USAF 122nd Expeditionary Fighter Squadron, comprised of Louisiana and Florida Air National Guard members.